Technology: Master or Slave? – EHFC Members Talking! 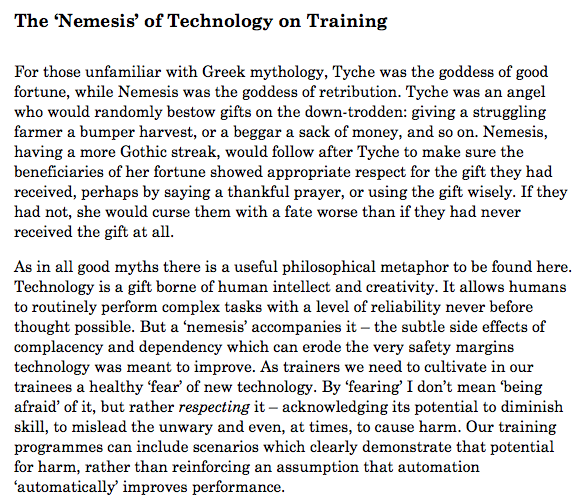 I highly recommend a book on technology called “The Axemaker’s Gift” by Robert Ornstein and James Burke. The takeaway from this book is that we, as a culture, do not evaluate and choose our new technology, it washes over us and envelops us with little conscious choice and drives our future. If something is new and even marginally helpful we as a culture seem to embrace it without question or direction. This may be an evolutionary adaptation but in terms of our rapidly developing techno-culture it may not be at all wise or advisable.